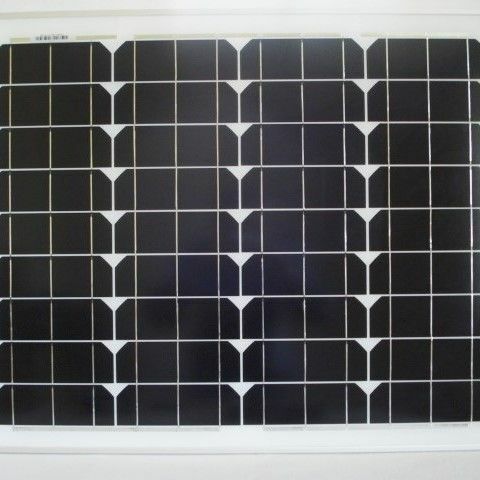 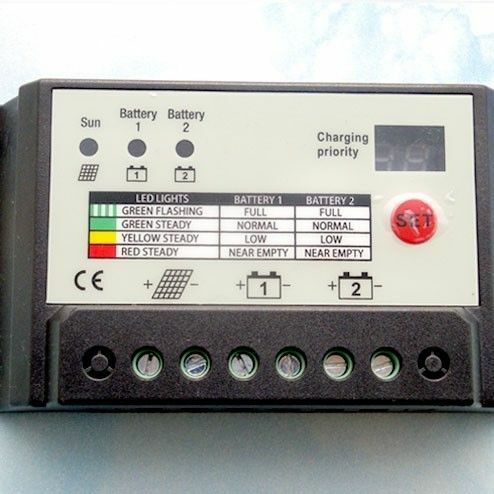 When you would like to charge two separately wired 12V batteries simultaneously the Dual Battery Solar Charger provides this facility. 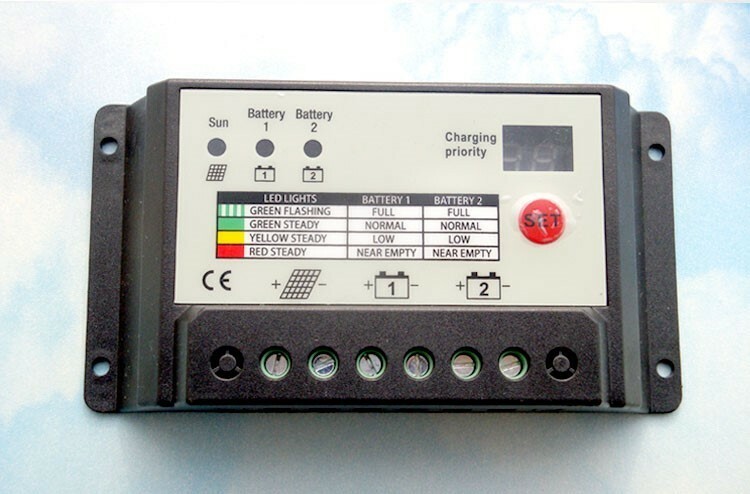 The controller continually monitors a batteries State of Charge thereby providing an appropriate charge to each one as needed. 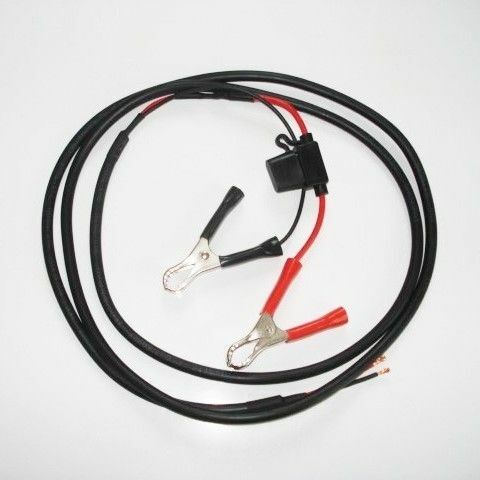 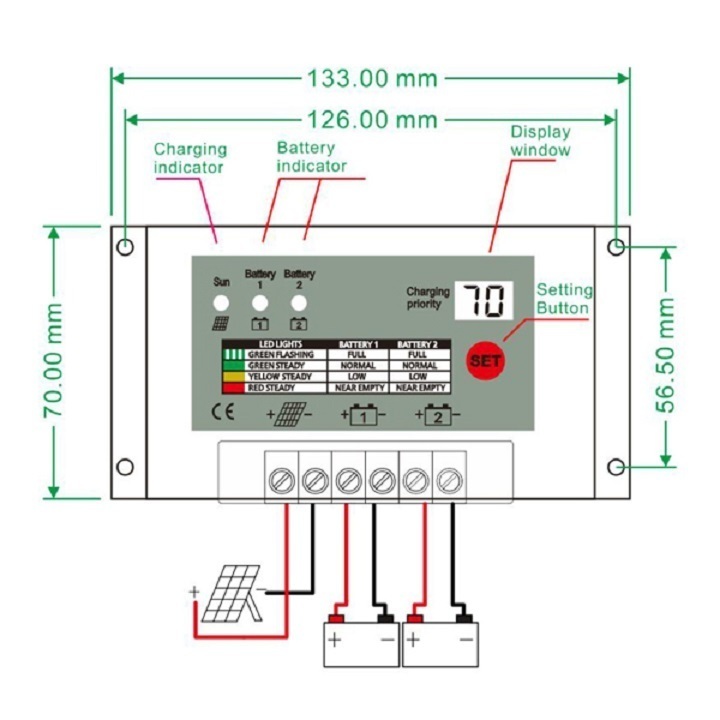 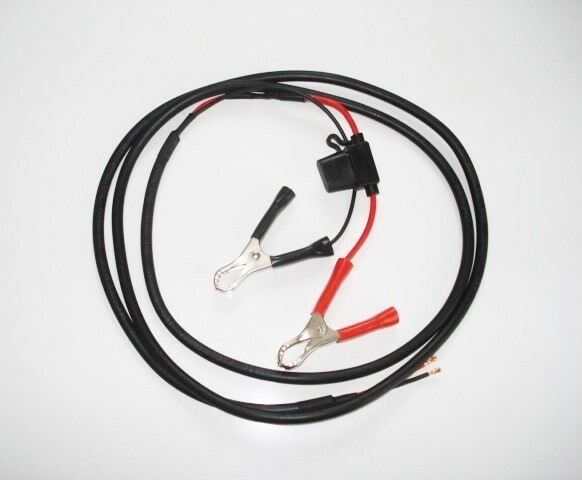 Dual Battery 10 Amp 12/24V Solar Charge Controller designed to charge two separately wired 12v batteries simultaneously making this very useful when you have a starter and leisure battery as this avoids running two separate charging systems.